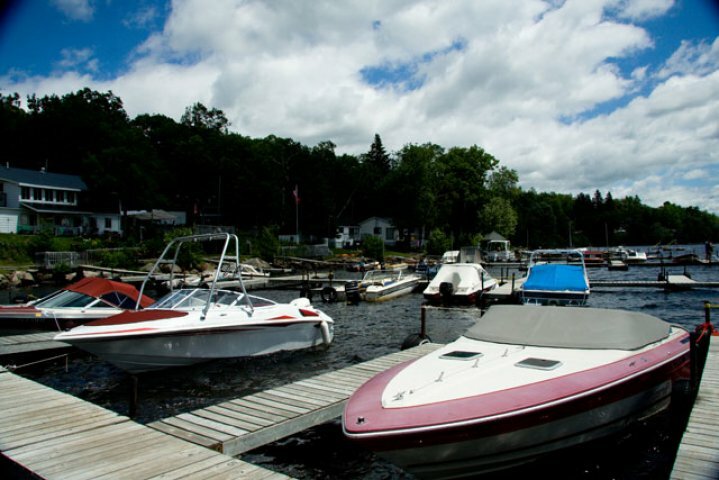 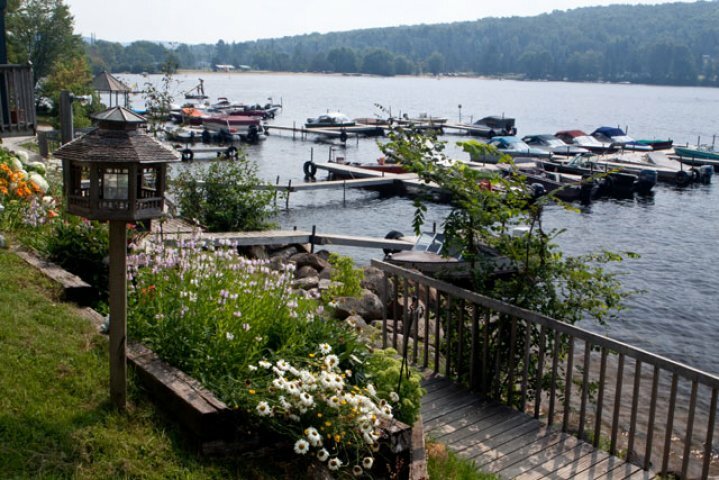 The Doe Lake CR Marina is available for seasonal site and cottage patrons. 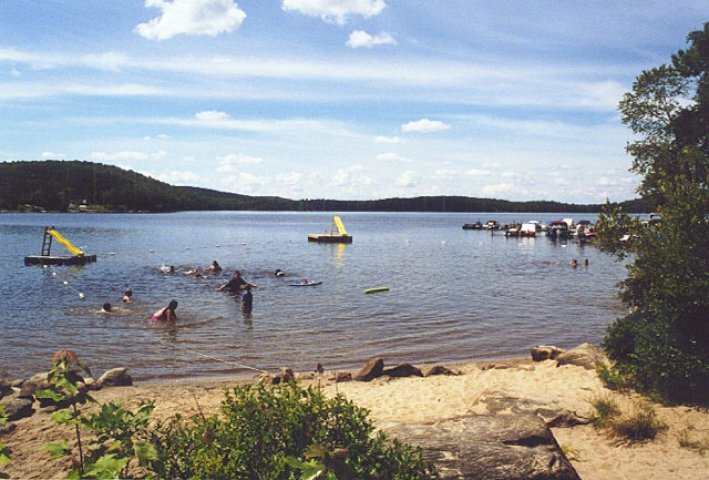 Call or e-mail us for more information about Doe Lake and the Magnetawan River. or simply a peaceful family outing.